Looks like most of the smartphone companies are not done for the year 2018 just yet. 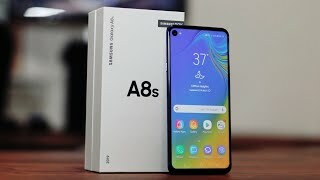 Like Huawei, Samsung has recently unveiled a new phone under its Galaxy A series titled as the Samsung Galaxy A8s. 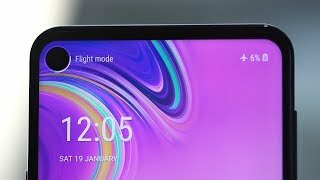 Most of the phone companies were expected to get rid of notches in 2019 but looks like we won’t have to wait for that long. 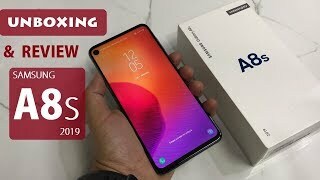 To learn more about this upcoming phone and the Samsung Galaxy A8s Qatar price, keep reading. We have already seen phones with sliding camera and dual displays but looks like Infinity-O display will be in trend next year. The Samsung Galaxy A8s will be here with a big 6.4-inch screen and the front camera has been placed in one corner inside the display. It’s also noteworthy that users will get LCD panel instead of the usual AMOLED display that we are used to in most of the Samsung Galaxy A series phones including the latest Galaxy A9 (2018). It will be a big 6.4-inch screen showing 2340 x 1080 pixels resolution, 403ppi of pixel density and 19.5:9 aspect ratio. Users will get glass on both front and back side but it’s not certified for dust or water resistance. Moreover, there is no 3.5mm headphone jack. 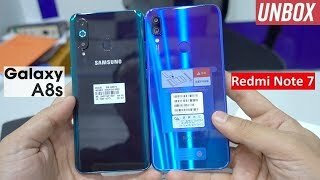 Right after the Samsung Galaxy A8s release date Qatar, it will be available in black, blue and gray color. 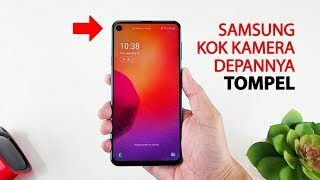 Although the Samsung Galaxy A8 (2019) didn’t really make a big splash with it’s four rear camera setup, Samsung is following this trend by adding three rear cameras in the Samsung Galaxy A8s. We will have to wait for the Samsung Galaxy A8s release date Qatar to find out more, but we do know that one of the cameras will be a 24-megapixel one with f/1.7 aperture, one will have 10-megapixel sensor and the third one will have a 5-megapixel sensor with f/2.2 aperture. As for front camera, it will be a 24-megapixel one with f/2.0 aperture. For those of you who are in the market for a good camera phone, there is the Google Pixel 3 and OnePlus 6T you can check out. These are possibly in the same price range as the Samsung Galaxy A8s Qatar price. 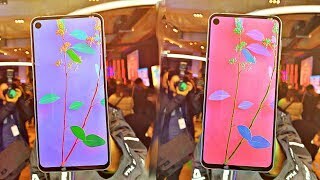 Samsung did reveal this smartphone officially in China but the price is still a mystery at this point. The Samsung Galaxy A8s release date Qatar can be expected sometimes in January and that’s when we will be able to find out it’s price. However, it’s expected to cost about QAR 1800 if not more. 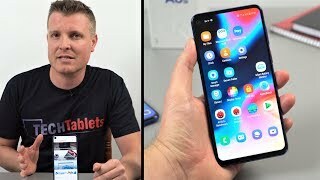 Samsung Galaxy A8S - INFINITY O is HERE!! !